1 Now in the eighteenth year of king Jeroboam began Abijah to reign over Judah. 2 He reigned three years in Jerusalem. 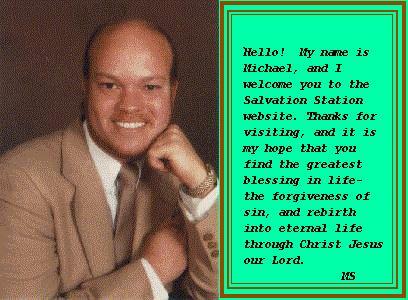 His mother's name also was Michaiah the daughter of Uriel of Gibeah. And there was war between Abijah and Jeroboam. 8 And now ye think to withstand the kingdom of the LORD in the hand of the sons of David; and ye be a great multitude, and there are with you golden calves, which Jeroboam made you for gods. 13 But Jeroboam caused an ambushment to come about behind them: so they were before Judah, and the ambushment was behind them. 14 And when Judah looked back, behold, the battle was before and behind: and they cried unto the LORD, and the priests sounded with the trumpets. 16 And the children of Israel fled before Judah: and God delivered them into their hand. 18 Thus the children of Israel were brought under at that time, and the children of Judah prevailed, because they relied upon the LORD God of their fathers. 19 And Abijah pursued after Jeroboam, and took cities from him, Bethel with the towns thereof, and Jeshanah with the towns thereof, and Ephrain with the towns thereof. 20 Neither did Jeroboam recover strength again in the days of Abijah: and the LORD struck him, and he died.